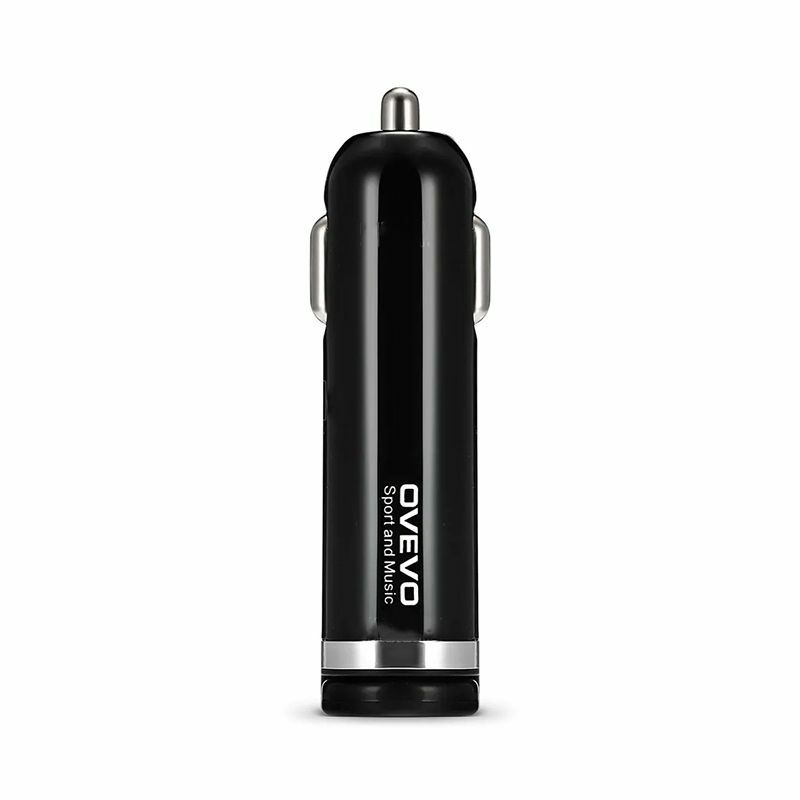 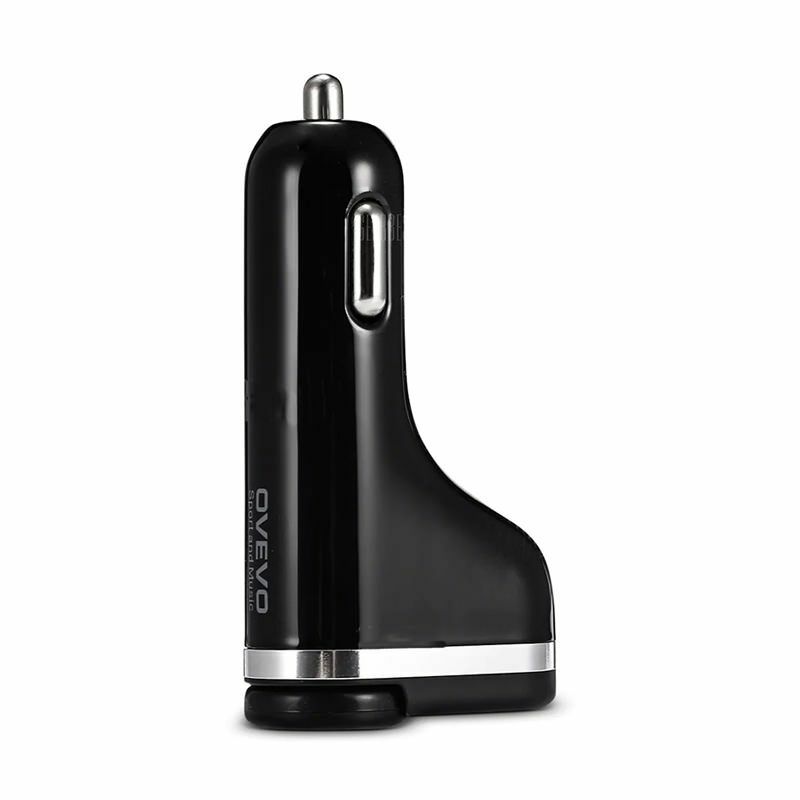 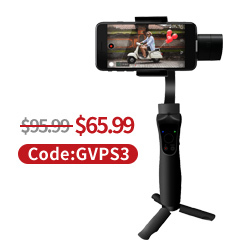 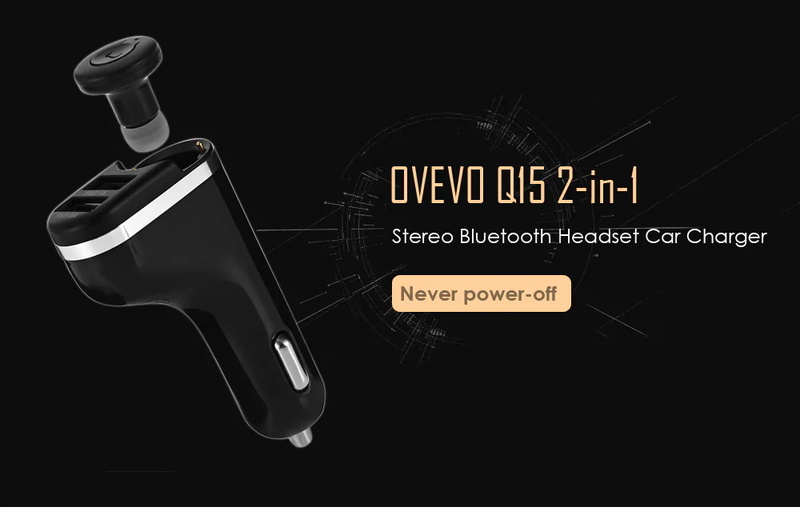 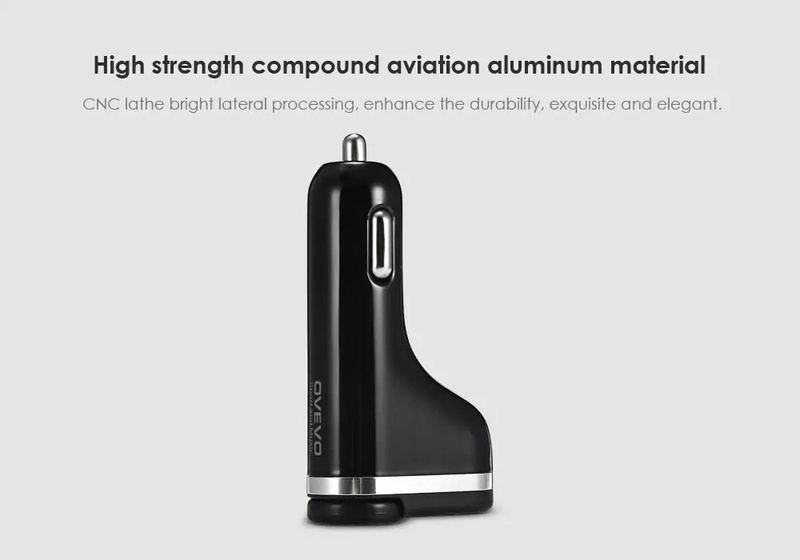 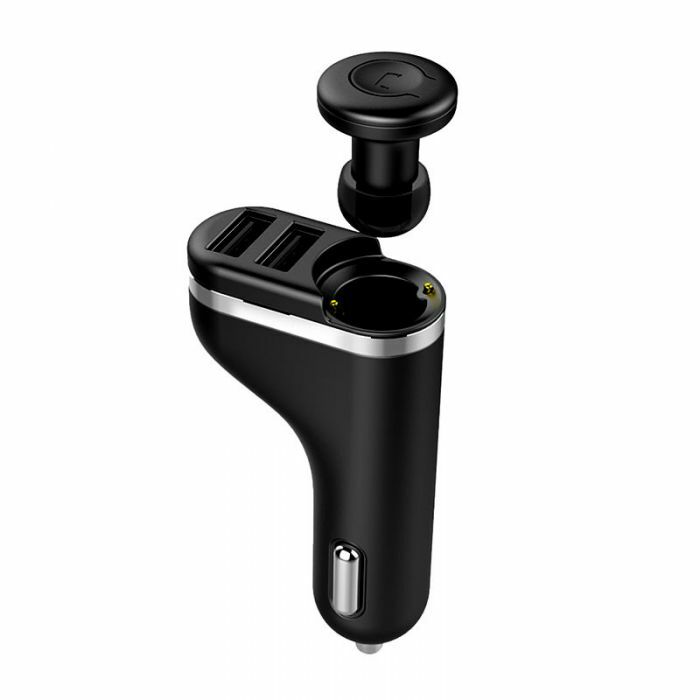 OVEVO Q15, this 2-in-1 car device, is specially designed for your driving journey. 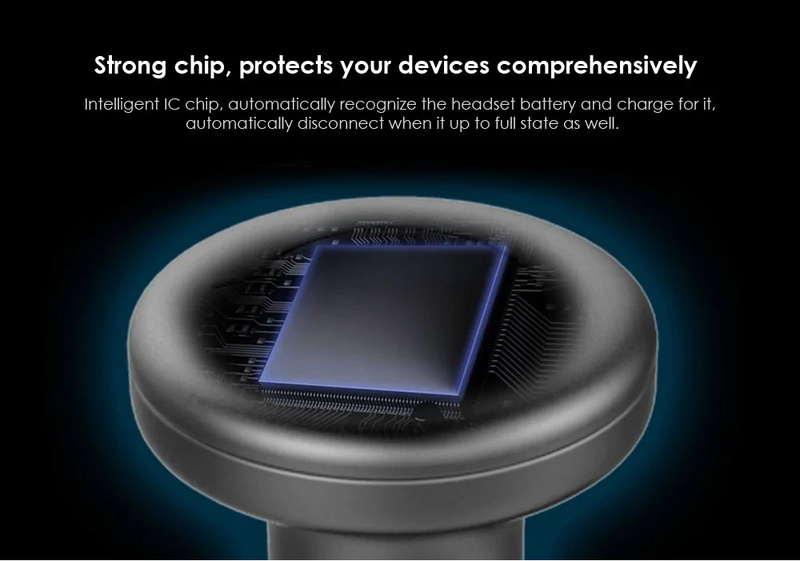 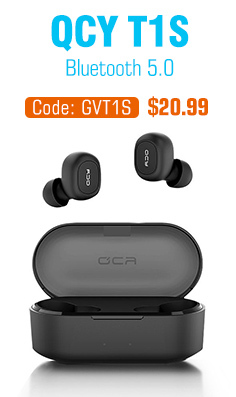 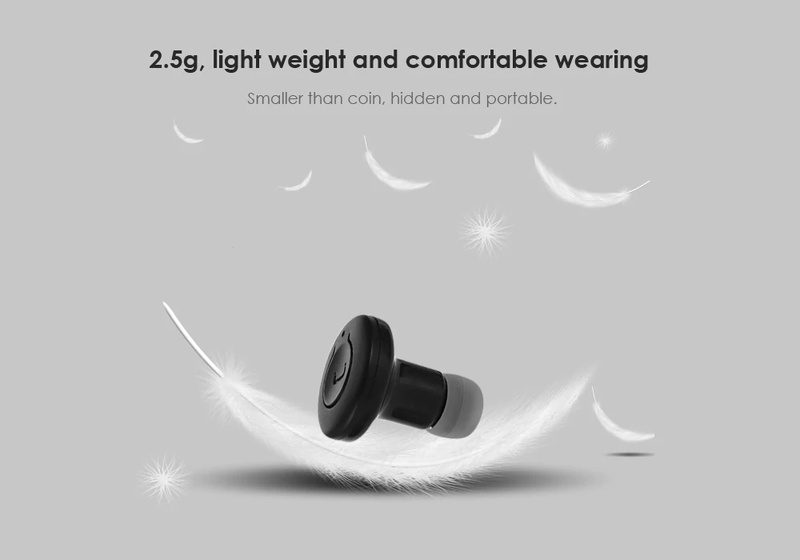 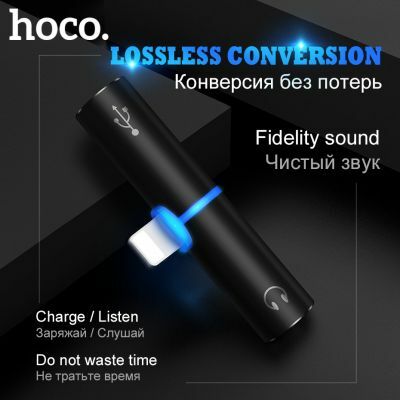 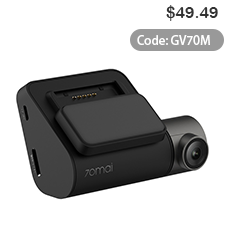 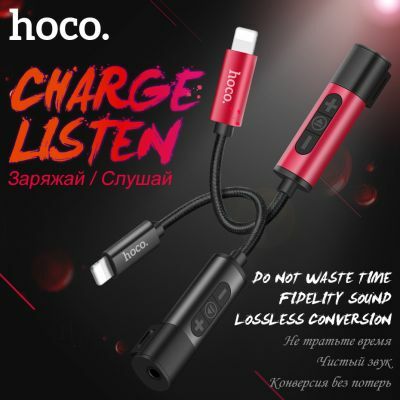 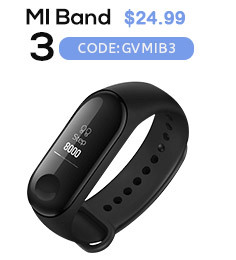 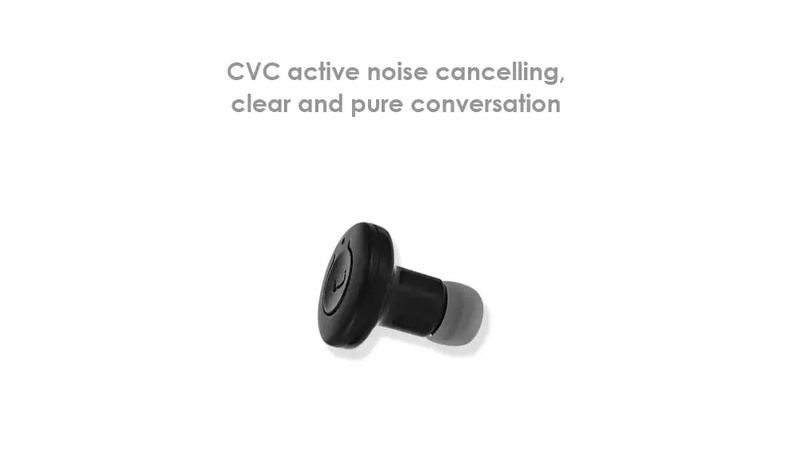 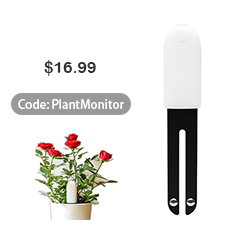 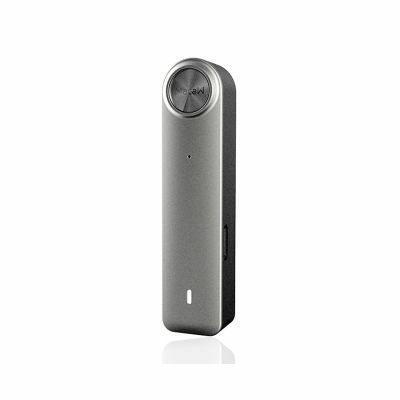 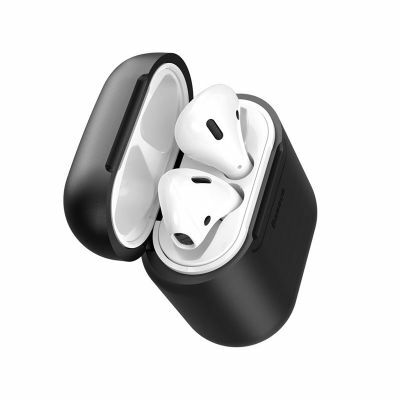 The mini wireless Bluetooth headset supports Bluetooth V4.2 wireless connection, provides faster and more stable transmission speed. 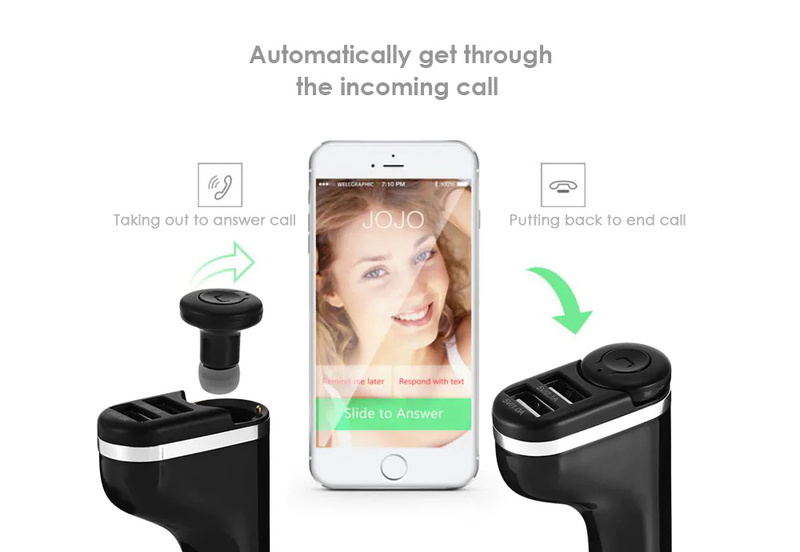 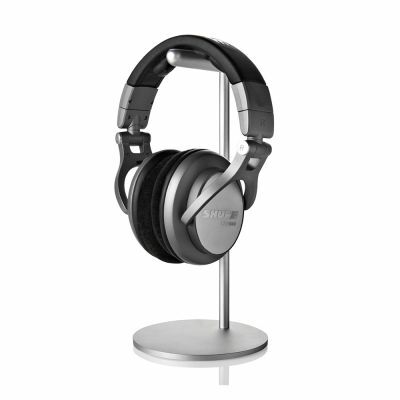 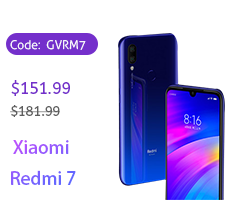 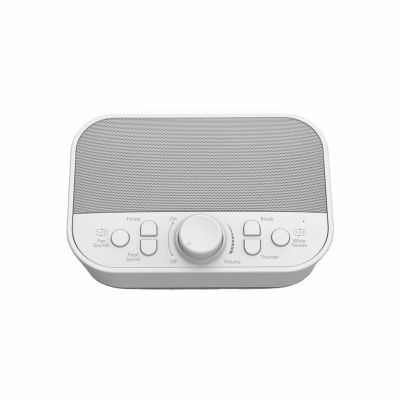 You can connect with two phones simultaneously, so achieve listening music as well as get hands-free call. 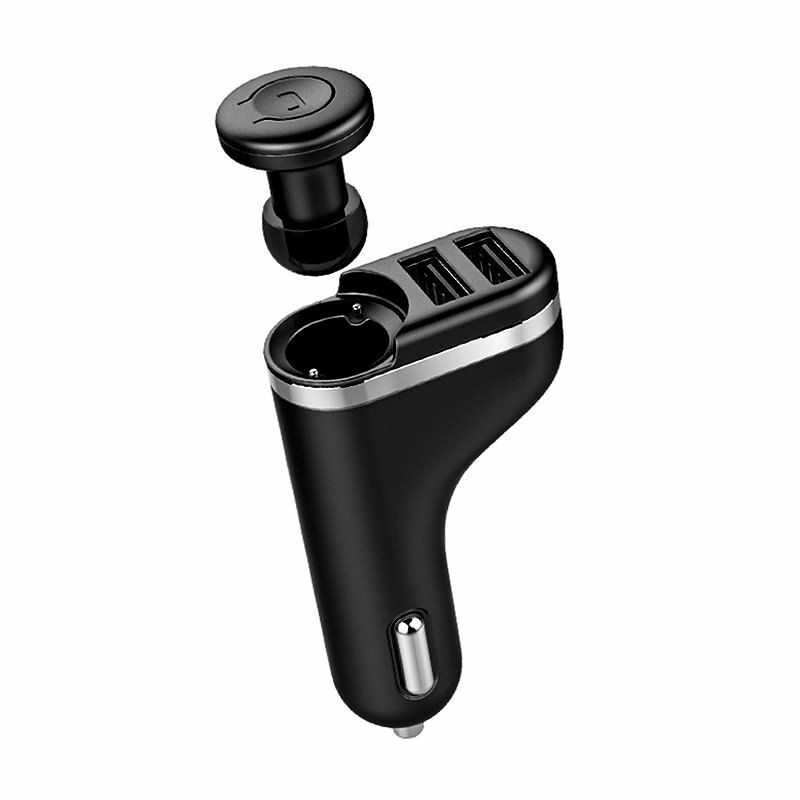 Added the USB car charger, not only can power for you headset, but also charge for your phones, tablet, MP3 and other electronic devices. 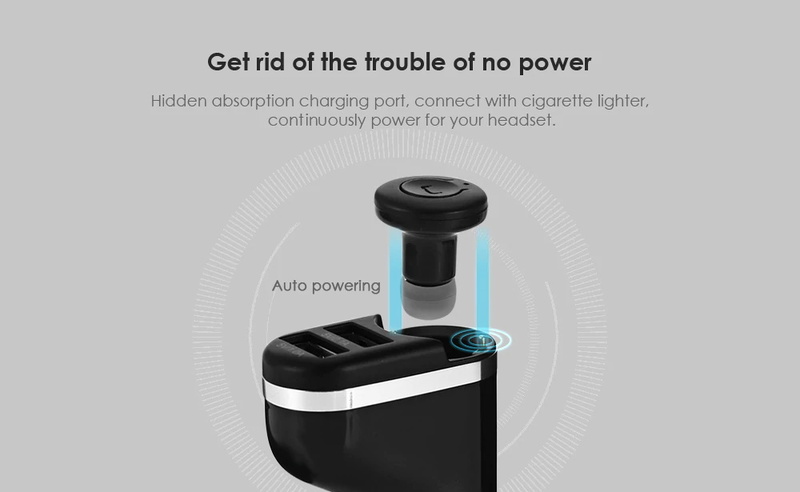 Not afraid of power-off while driving any more.